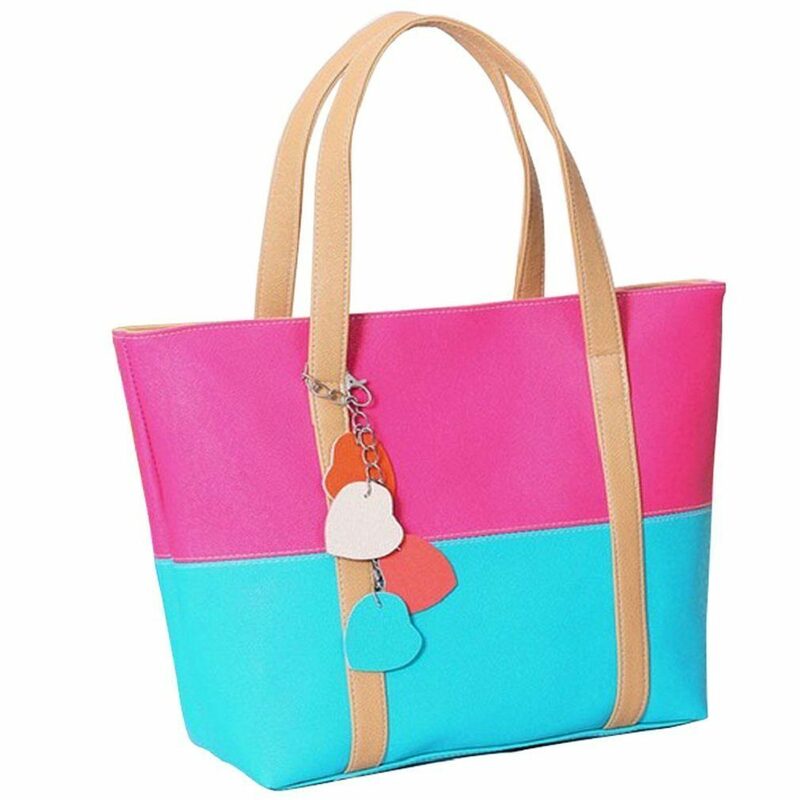 Color Block Shoulder Bag Just $7.20 + FREE Shipping! You are here: Home / Great Deals / Amazon Deals / Color Block Shoulder Bag Just $7.20 + FREE Shipping! Get this super cute Color Block Shoulder Bag for as low as $7.20 plus FREE shipping on Amazon! There are multiple color choices, but prices vary based on color.